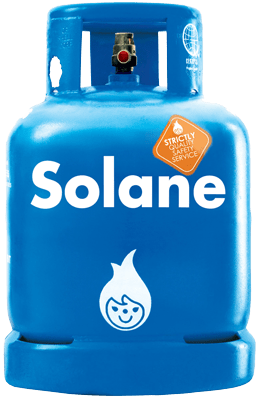 Solane, the country’s leading LPG provider has launched a campaign that advocates positive Filipino values and emphasizes the importance of family. Drawing inspiration from the popular Filipino expression, which in English means, “That’s how it should be… Rightly so,” ISLA LPG launches the “Dapat Lang” campaign — a program that emphasizes the importance of doing the right thing, for the family, for others and society as a whole. The campaign also touches on the importance of bringing back traditional Filipino values which have somehow been misplaced in our high-technology, fast-paced, modern setting. These values include commitment to the family, honesty, hard work, respect for others, and integrity. 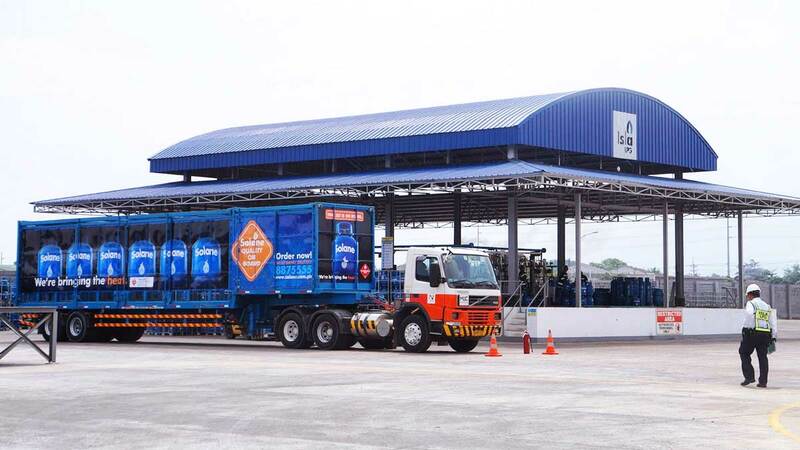 “As we prepare for the many changes happening in our environment, we at ISLA LPG would like to remind everyone of the Filipino values that define us as a people and to put importance on the family, being a good neighbor and a valuable member of society,” said ILC-CEO Ruben Domingo. How will this advocacy of Solane be promoted? Dapat lang good for the environment. Our expertise goes beyond our products. We aim for a better, cleaner, and greener environment. 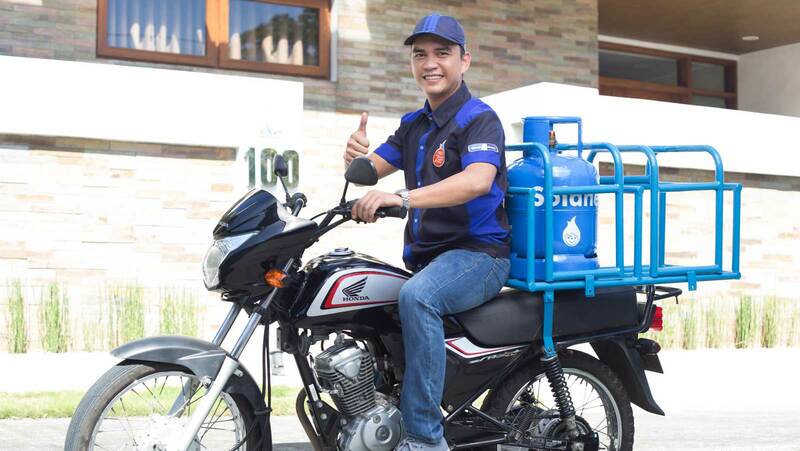 Moreover, ISLA LPG offers Solane Hatid-Bahay Service, an exclusive service provided to Solane LPG residential customers. ISLA LPG’s well-trained riders conduct a Weight Check in front of customers using calibrated portable weighing scales, assuring households of value for their money. The Solane Hatid-Bahay riders also perform the 7-Point Safety Check free of charge to help ensure the safety of consumers and their families. This includes checking the surroundings, o-ring, regulator, regulator and valve connection, hose, hose connection, and flame quality. To know more about the Dapat Lang campaign, visit Solane’s new website, www.solane.com.ph, and Facebook page, www.facebook.com/solane.ph.